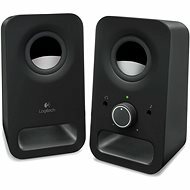 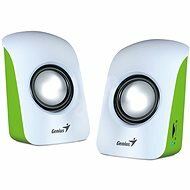 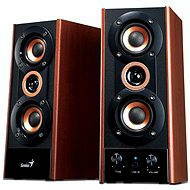 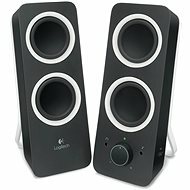 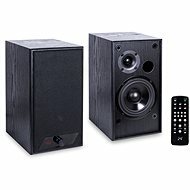 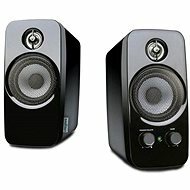 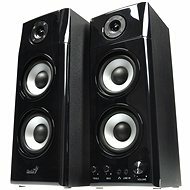 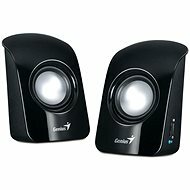 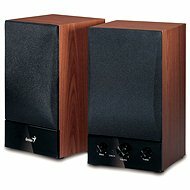 2.0 channel speakers for computers and notebooks are an easy and accessible solution for sound reproduction. 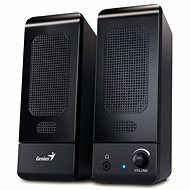 Connected to PC, they deliver a quality sound for listening to music, watching movies, and playing games. 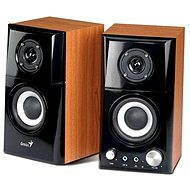 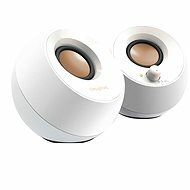 Wooden speakers for example, are a popular choice due to their amazing sound quality and stylish appearance. 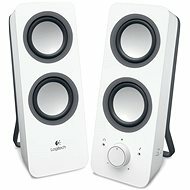 Speakers generally connect to PCs using a 3.5mm jack or USB. 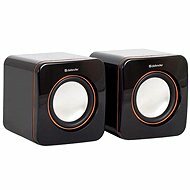 Wireless speakers on the other hand, use Bluetooth technology. 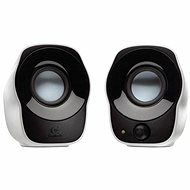 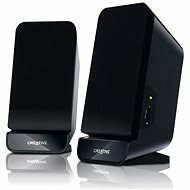 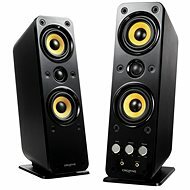 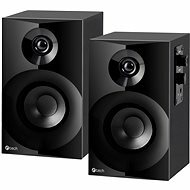 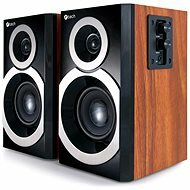 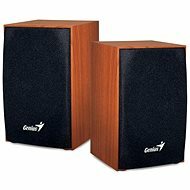 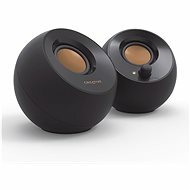 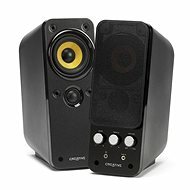 Creative and Genius offer a wide range of 2.0 speakers, in which you can choose from cheaper good standard models to top end high quality speakers for your computers.